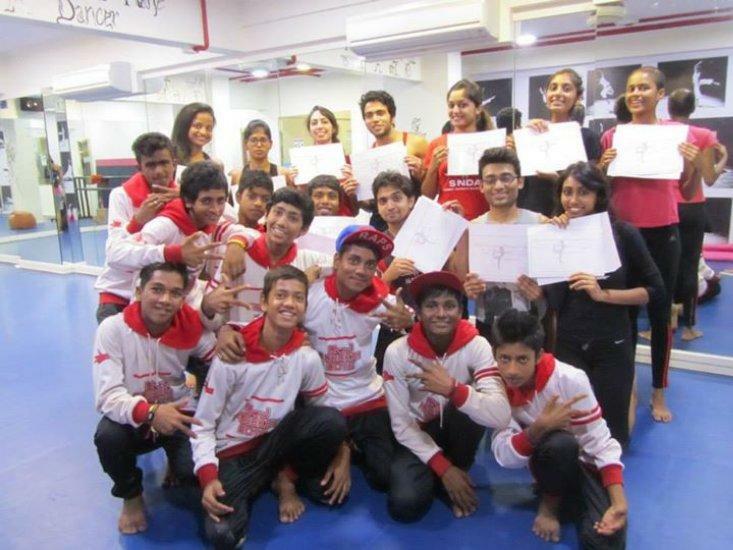 Project Ahsas is an initiative established by Sumeet Nagdev Dance Arts (SNDA) in 2007, and functions to support the artistic development of less privileged students by making dance education affordable and available to them. 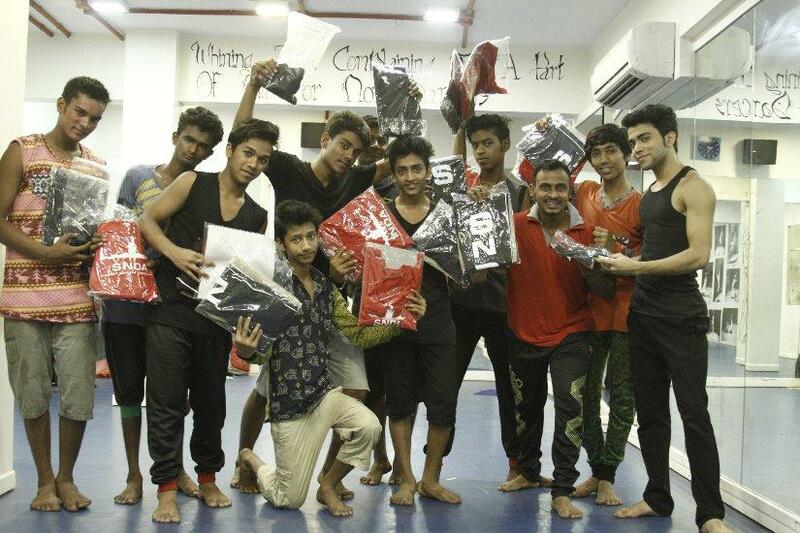 With this project, SNDA strives to impart quality dance education and bring the dance world together, free of any discrimination. Over 1000 children have benefited through this project to date. 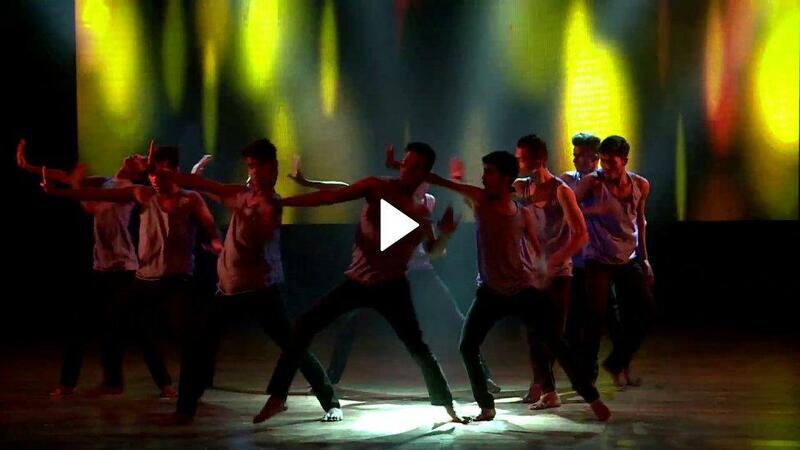 Under SNDA, Project Ahsas offers full and part scholarships to students who possess the potential to pursue dance professionally. 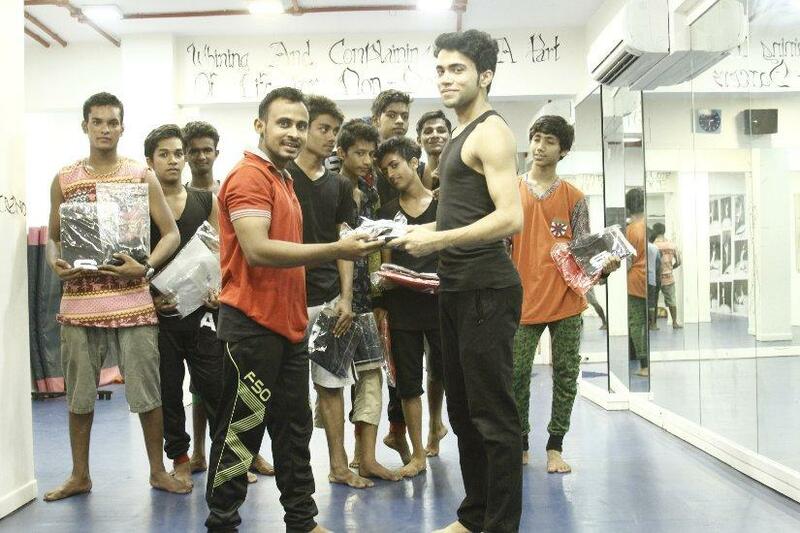 In the past, SNDA has offered scholarships to children from the slums of Dharavi, Antop Hill and Govandi. A huge supporter of this project has been Josefin Wikstrom from Sweden, who looks after the financial needs to support the dance education of these children. 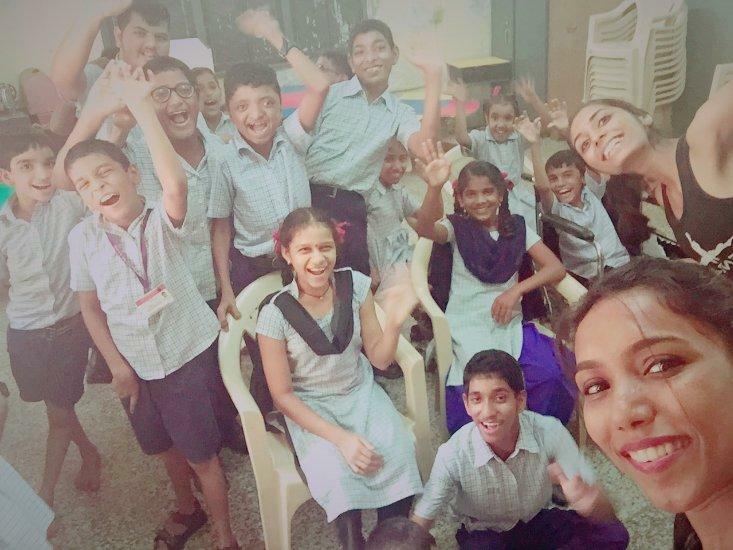 As an extension of Project Ahsas, we started the Joy of Giving Project as an attempt to reach out to differently able children and those with special needs through the medium of dance. 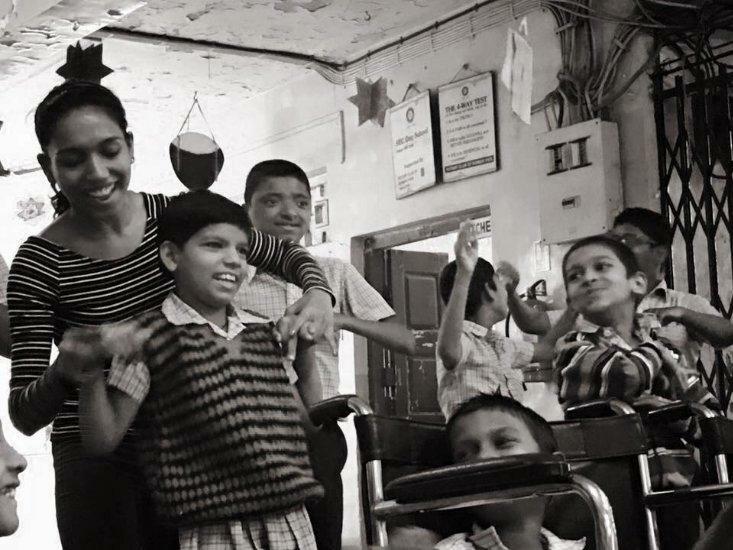 In the past, the Joy of Giving Project has allowed for children at places such as the National Association for the Blind, Ashray (home for HIV positive children), Balanand, Apnalaya and other institutions committed to bring about a change in the lives of such individuals, to experience the joy of dancing. 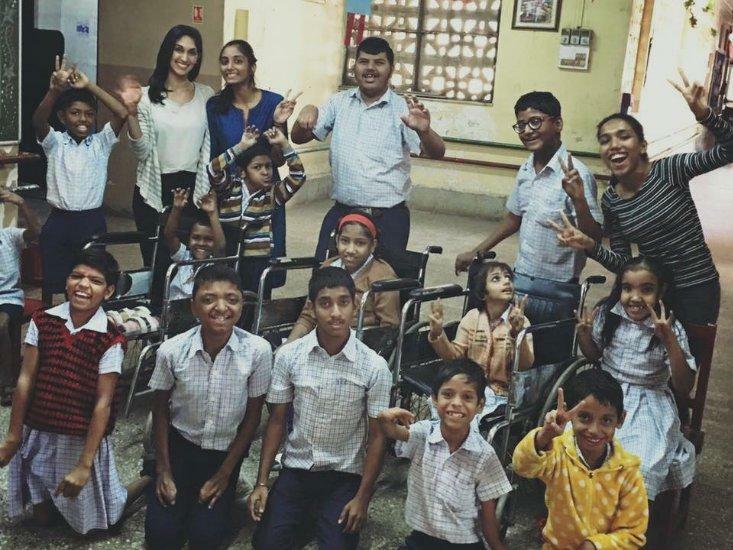 In 2015, we got the opportunity to extend this joy to children at the Society for the Education of Crippled (SEC) at Antophill, Mumbai. 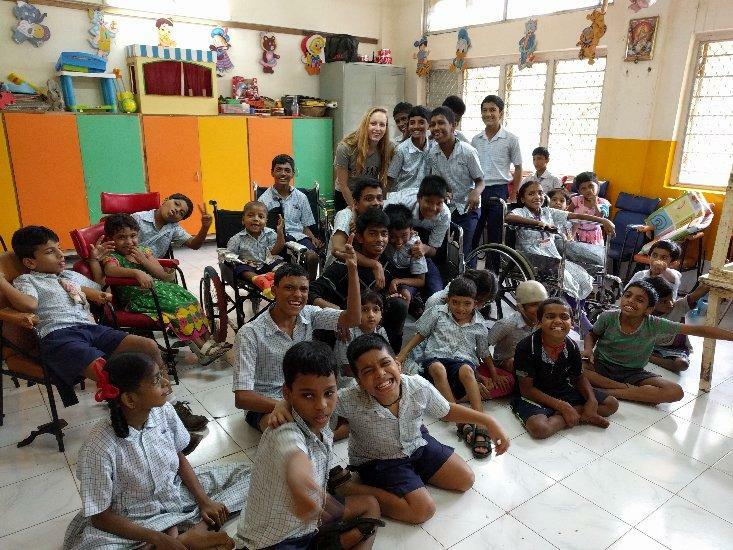 With the support of Nisha Singh from USA and the collective efforts of SNDA faculty, these lovely kids have found a way to express themselves, to be joyous and to be themselves despite their physical limitations. After two years of continued effort, SNDA has now extended the project to two more centres of SEC, one in Santacruz and another in Charni Road.